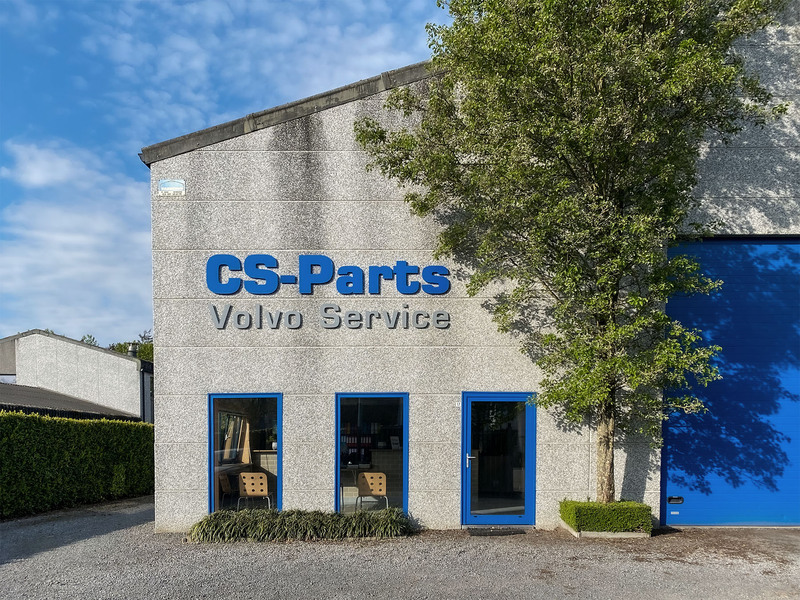 CS-parts has been specializing in the sale of new, refurbished and second-hand parts for Volvo passenger cars since 1998. 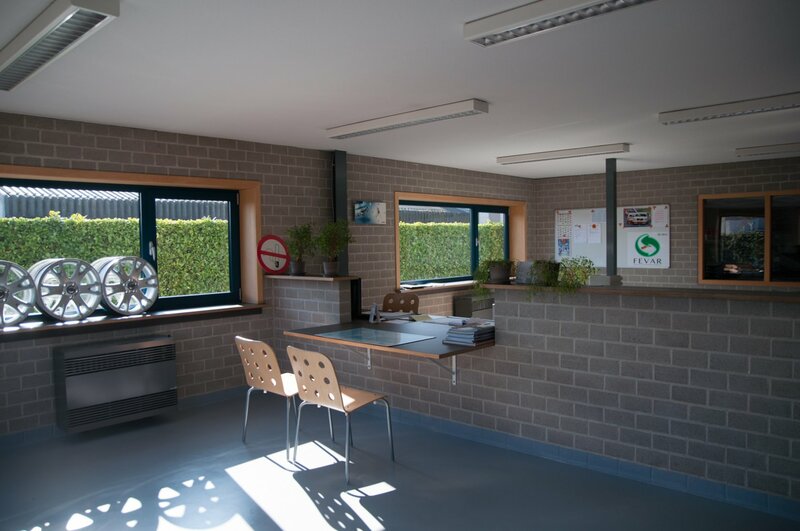 Since then the company has grown constantly, at the end of 2004 there was an expansion of the building so that we can now serve you with 3 people in a warehouse / workshop of more than 1.000m². 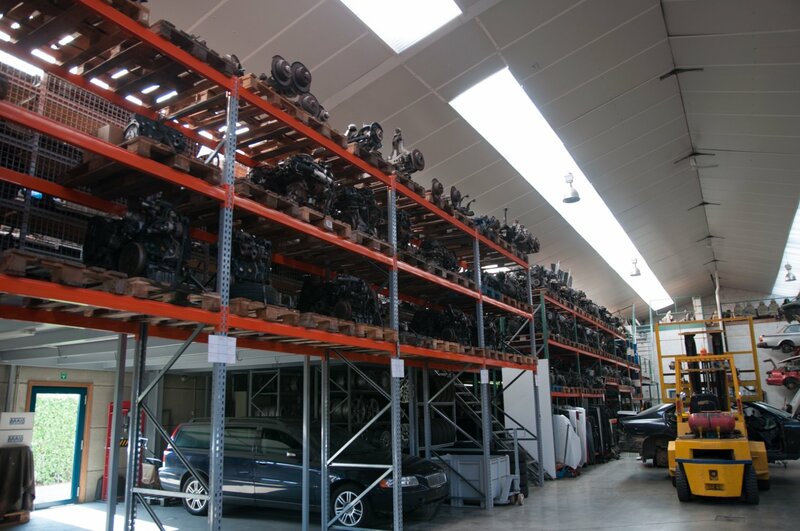 Through years of experience and specialization in Volvo, we can assist you with all problems that may occur during a repair. 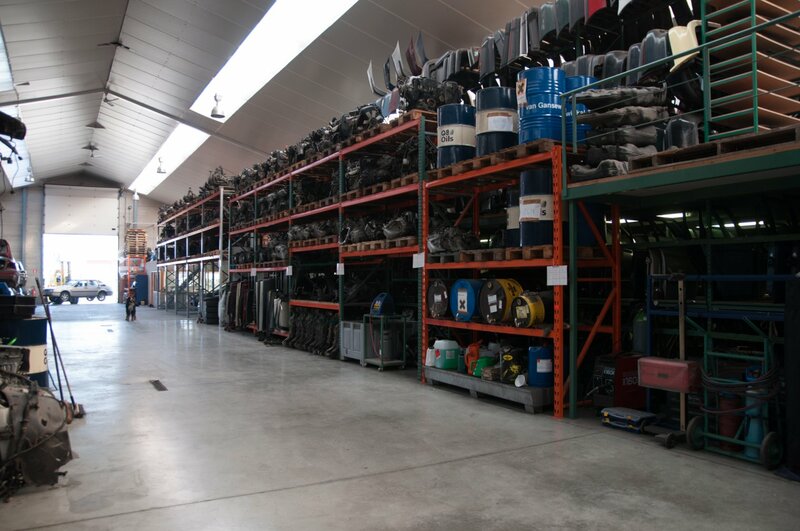 All parts are disassembled, cleaned and prepared for you. Our carrier Taxipost guarantees a delivery within 24 hours. Possibly we'll bring fragile pieces. Please state the chassis number of the car when ordering. Didn't find what you were looking for? We may have it in our warehouse! 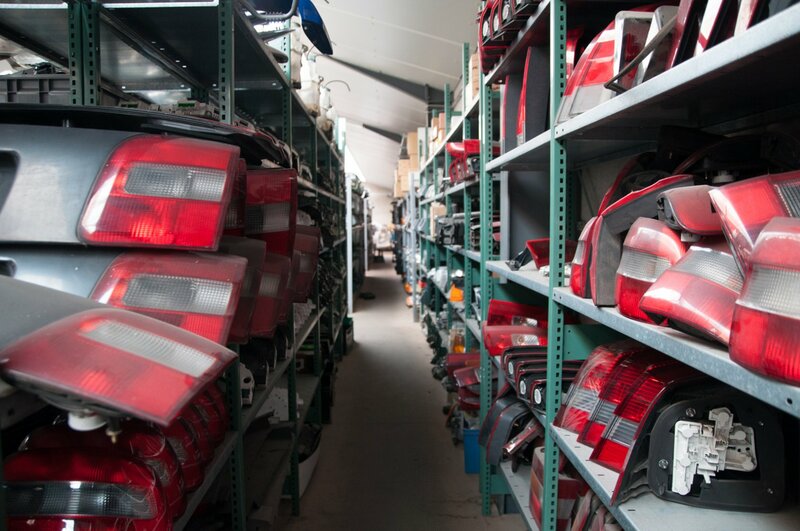 Not all parts are added to our online webshop yet, so we may have it in our warehouse!